Music is Medicine for our soul. What are the different Types of whole House Music Systems? Today’s wireless systems are popular for good reasons. Installation and setup takes less time. They don’t have to involve a bulky and complicated home theater receiver. You can easily carry a wireless speaker from one room to the next. And you can take the entire system with you when you move. A system in which wireless components, such as the Sonos Connect Amplifier, feeds the music to in-wall or ceiling speakers. 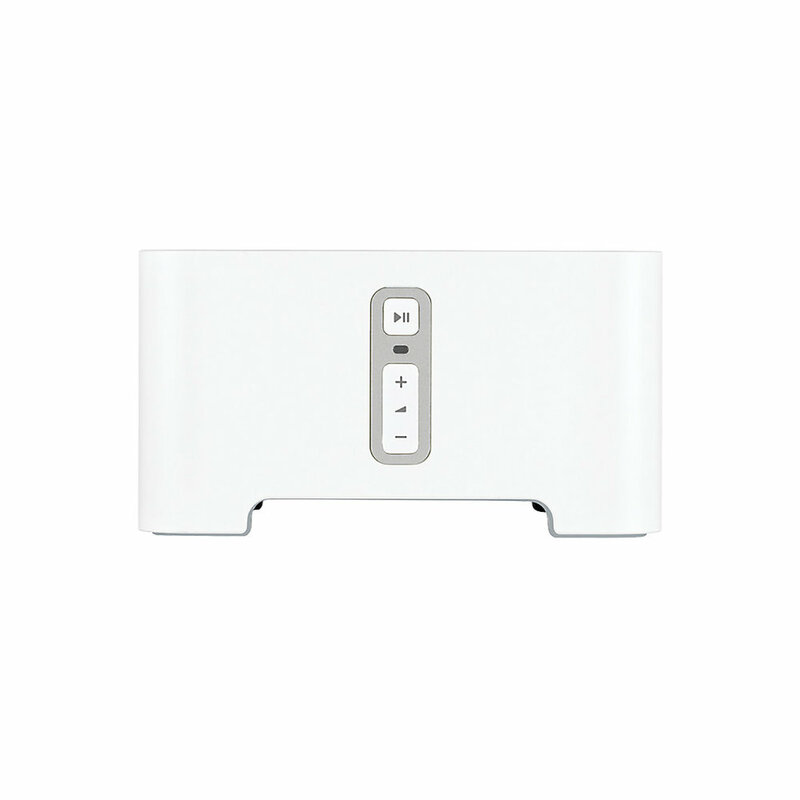 A common misconception about the Sonos wireless system is that you must have Sonos hardware in every room. And that notion can be a deal-killer if ceiling speakers are all you can get away with in the dining room and the formal living room. Fortunately, it’s not the case. Wireless systems are terrific, but most people find a wired system with simplified controls easier to live with. Installation of a wired system can be daunting for a do-it-yourselfer. Most people will require the services of an low voltage or audio video installer. Wired systems are also good for commercial or outdoor applications, such as a beer garden or a coffee shop. A traditional stereo system is good in a very small office or shop, where there are only a few sets of speakers. One amp can drive many speakers with a simple wiring scheme. You use lighter, less expensive speaker wire and much less wire overall. Easy system expansion — just add more speakers to an existing chain. So... what's the Next step? Jot down some notes about which rooms you want music in. What kind of sound and what kind of speakers you want in each one. Think about whether you want to simultaneously play different music in different rooms. Consider whether you want to use a wireless device such as a smartphone or tablet as your system controller. How Many Areas Do You want to Listen to Different Things at the Same Time (or All at Once)? This number, will be your number of Zone Players. What are the total number of Speakers for Each Zone? Whole House Hybrid Music System would include 2 Sonos Connect music players feeding a single RTi AD8 (8 room) Amplifier and being controlled by the SONOS mobile App. We’ve seen it before in the most luxurious of houses – home audio systems that play music throughout the house but are controlled at a single point. This is known as ‘whole house audio,’ and to many, it seems like it must be a prohibitively expensive option out of their reach. However, we’re happy to tell you that while this may have been the case many years ago, there are now a number of affordable whole house audio options – and we’re proud to offer some of the best. Wireless Music Systems: These have become extremely popular as of late and hold a number of advantages. Installation and setup generally take only minutes, components are easily moved (from room to room or to an entirely different home) and there is no need for a large and complex main receiver. Wired Music Systems: While wireless music systems are excellent for many uses, they cannot replace wired systems for some applications. Many passionate audiophiles require wired home sound systems to most accurately reproduce the music from their high fidelity systems. This is especially common when analog components like record players are involved. Some also prefer being able to control their music and its sound from the familiar and full-featured receiver. 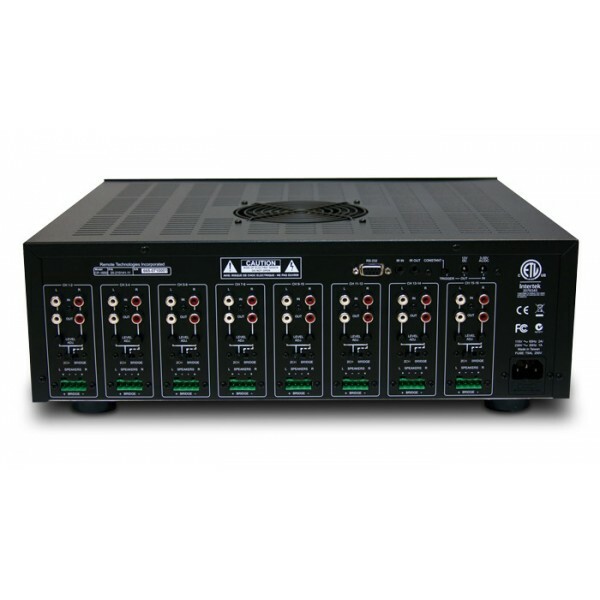 Hybrid Systems: This combines both wired and wireless components in a home sound system. Hybrid systems can also consist of fully wireless setups that combine two or more separately bought systems or components. These are often great if you are happy with your current system but want to easily add on extra speakers with minimal retrofitting. 70 Volt Distributed Systems – These powerful systems are recommended for commercial buildings and outdoor settings. They allow for many speakers to be driven by a single amp and utilize a simple wiring scheme. They are easily expandable without having to upgrade the main components. For Austin residents looking for affordable and full-featured whole home audio systems, Smarter Homes provides a wide variety of options that will result in accessibility to commercial grade, high fidelity music and other sound entertainment throughout your home. Contact us today and let our expert audio technicians help you decide the best setup for you.